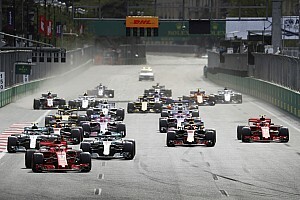 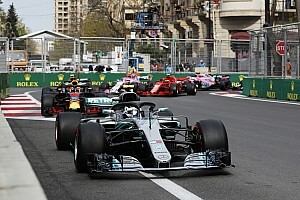 Motorsport Network’s Julia Piquet evaluates how all the drivers on the Formula 1 2019 grid are stacking up against their teammates – giving her verdict based on qualifying, race and fastest lap results. 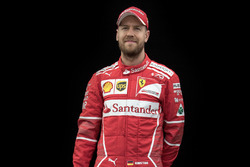 F1 teammates went head-to-head for the first time this season in the Australian Grand Prix, but who came out on top at each outfit? 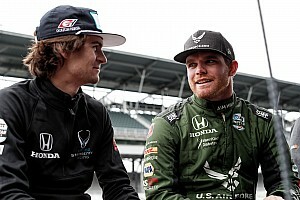 Using our own scoring system to evaluate performances, we reveal which drivers took an early lead in the intra-team rivalry. 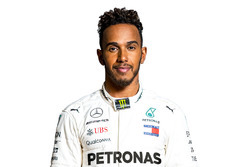 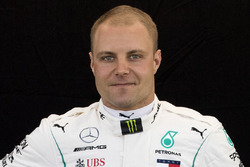 Motorsport.com will track the performance of each driver against his teammate after every race in 2019.